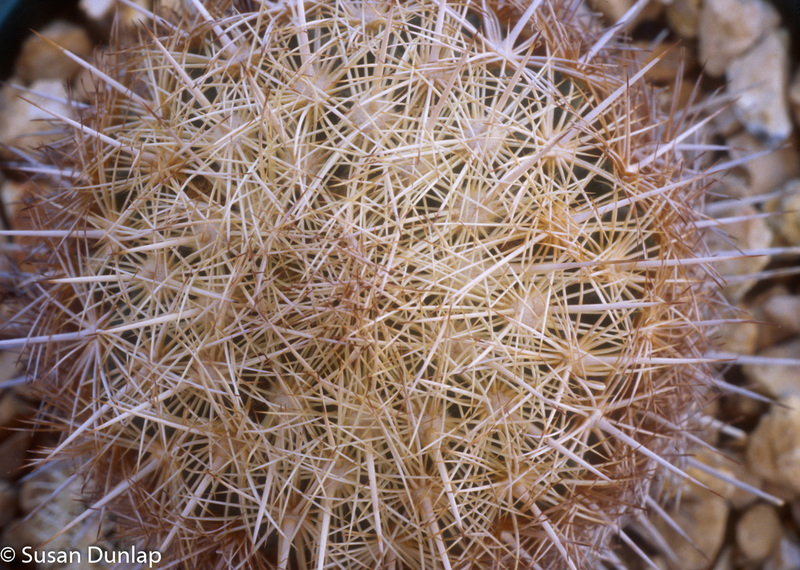 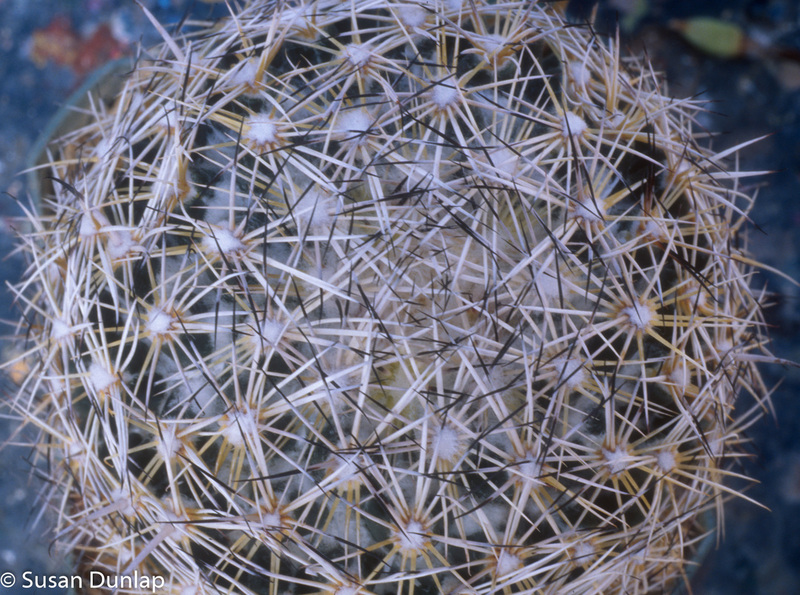 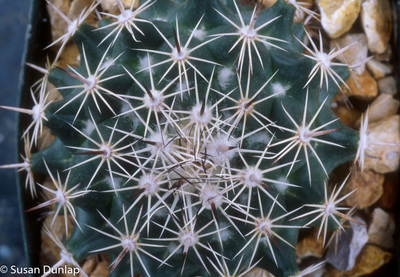 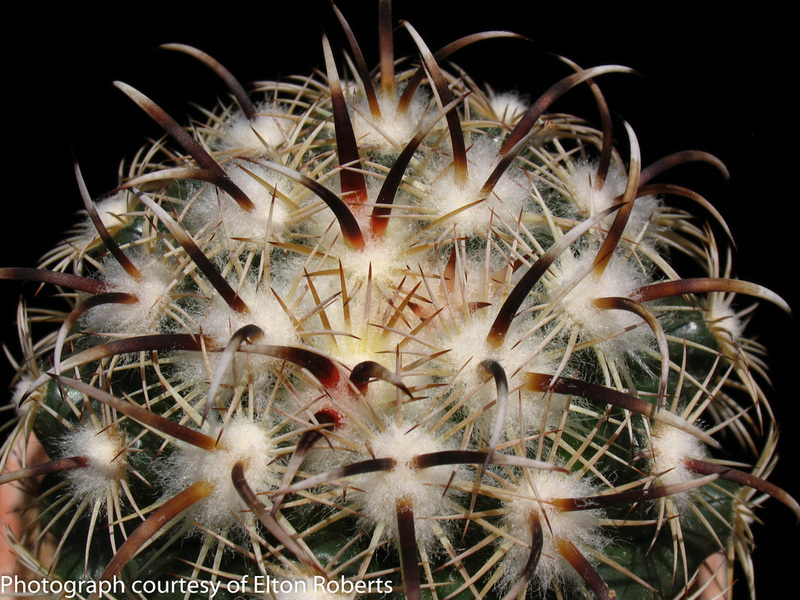 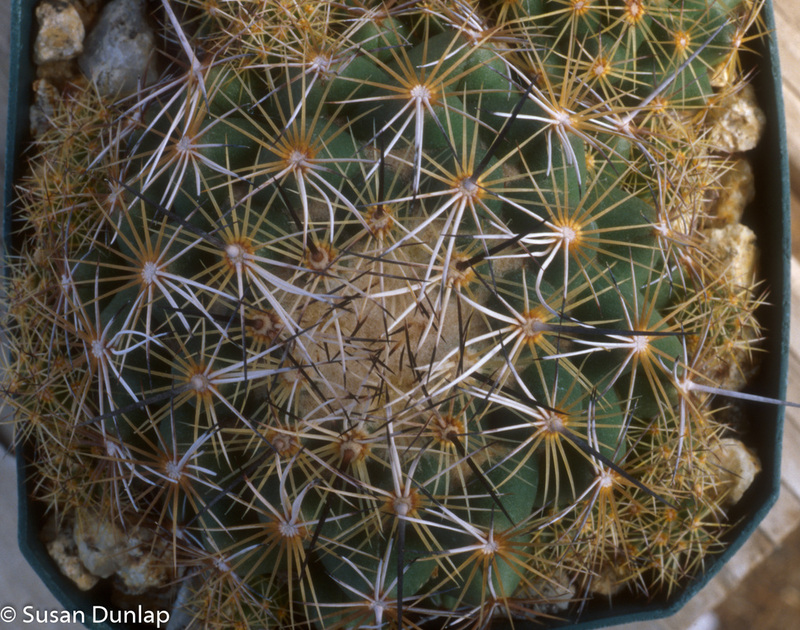 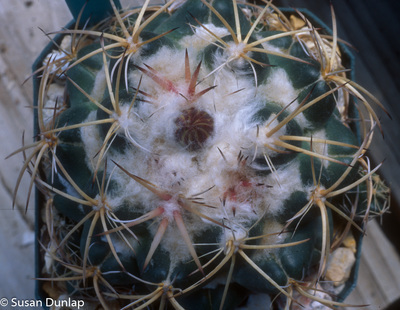 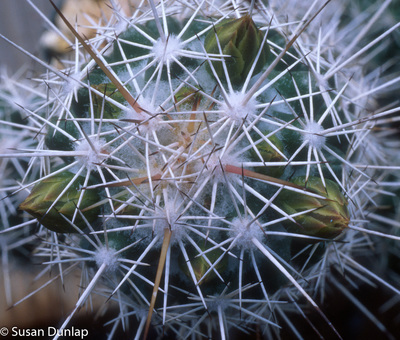 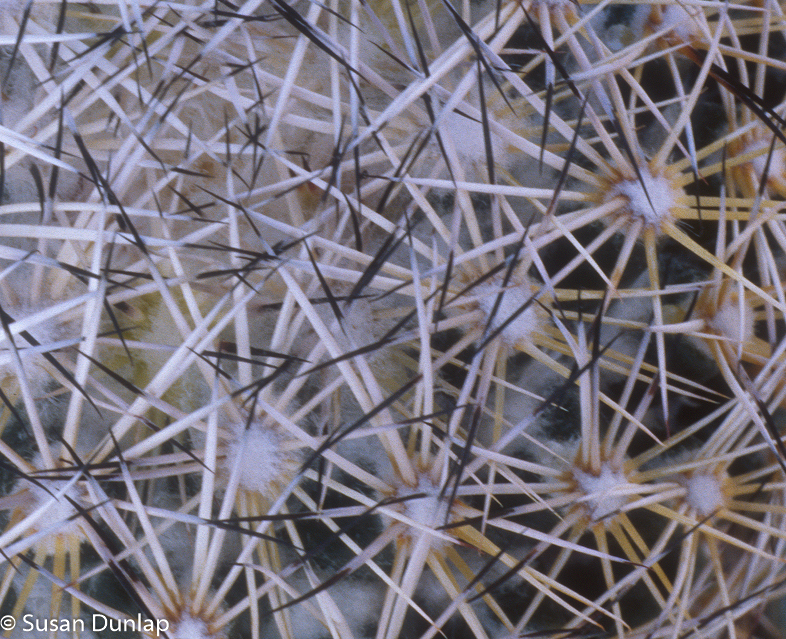 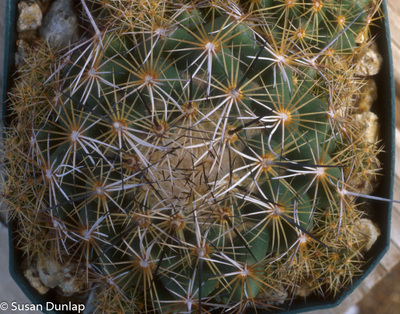 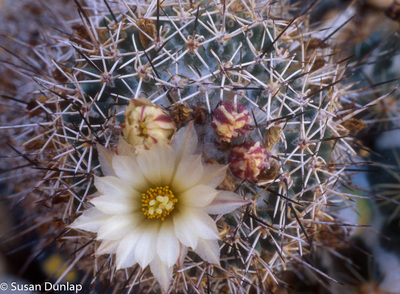 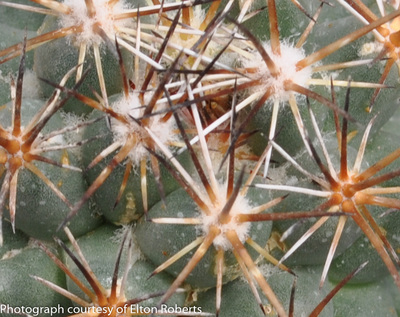 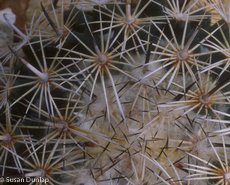 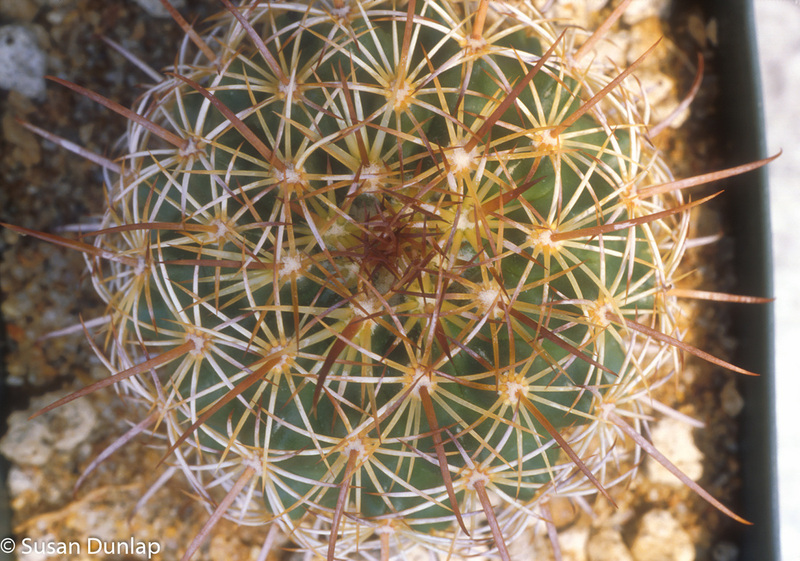 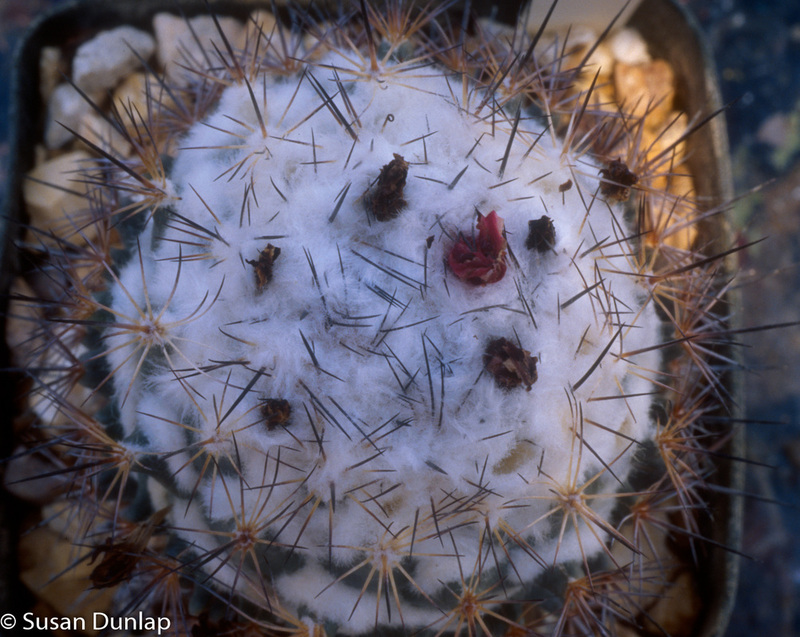 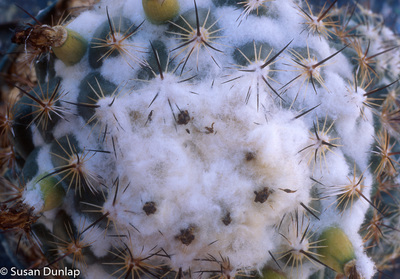 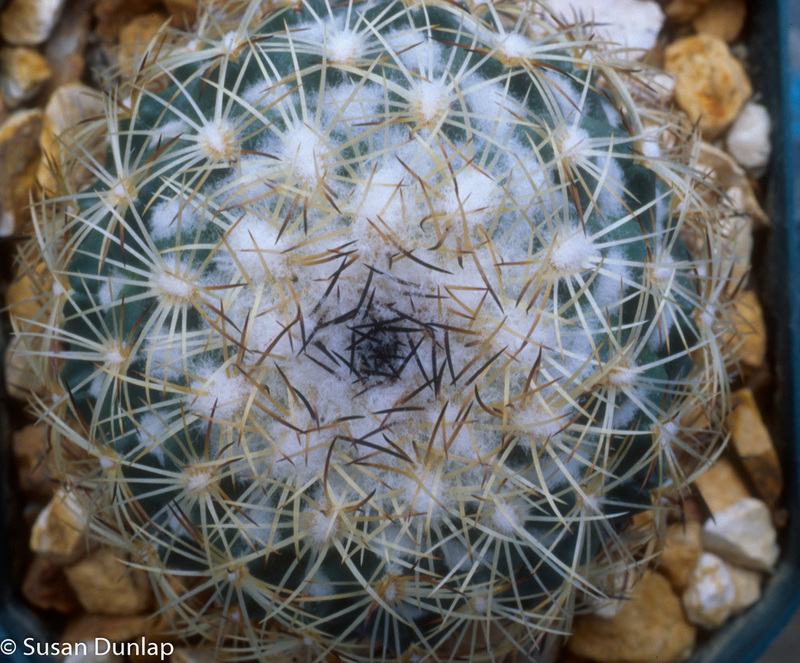 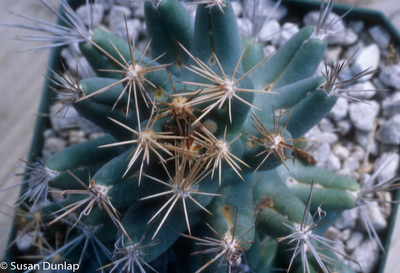 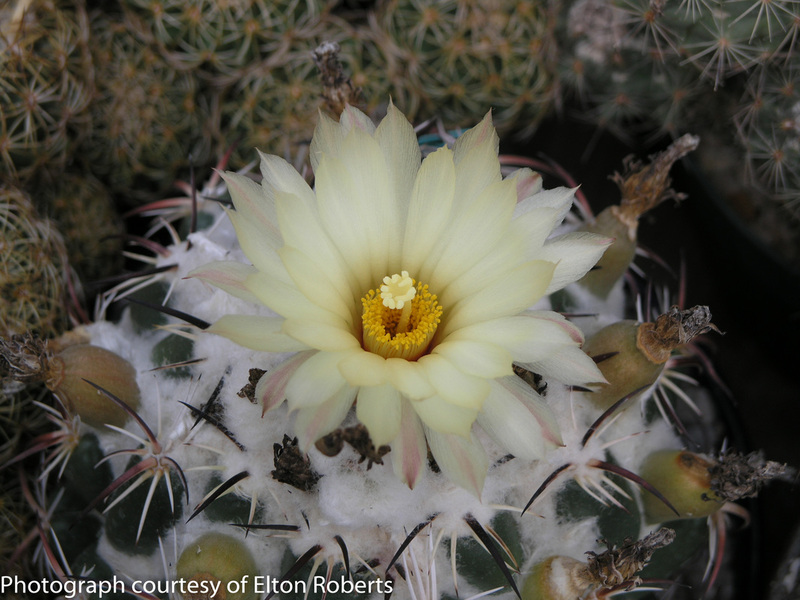 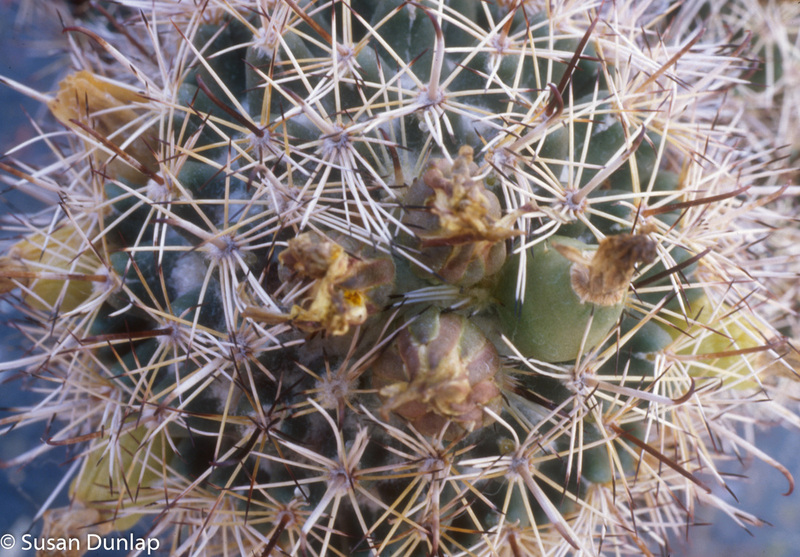 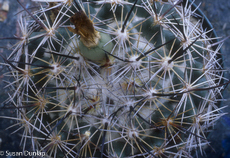 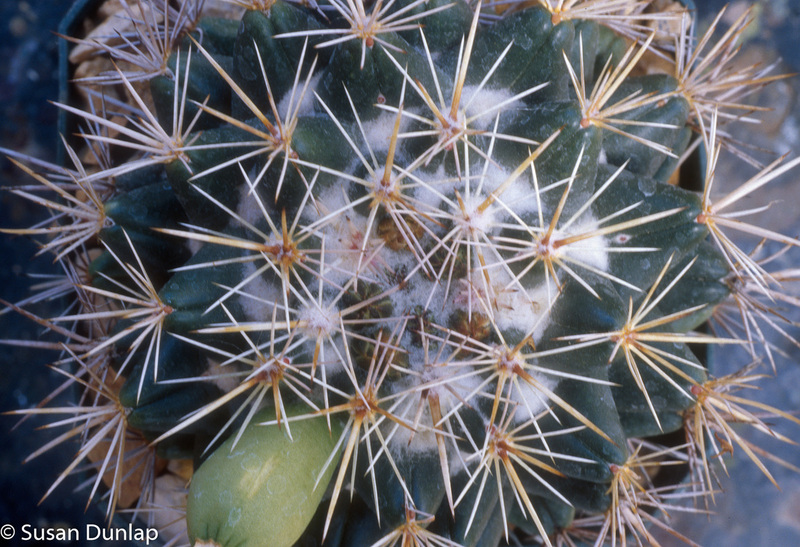 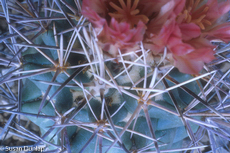 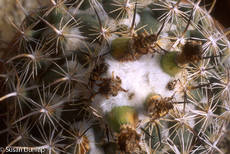 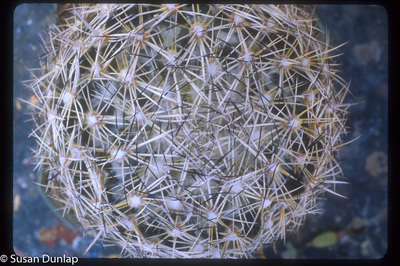 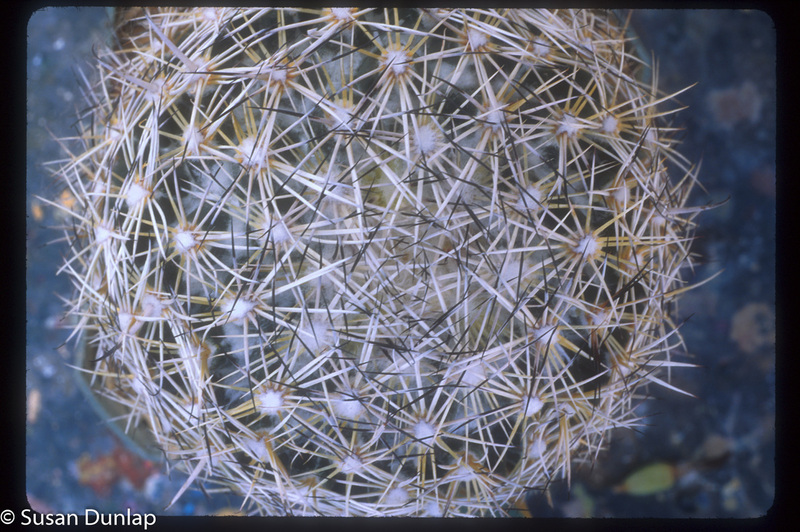 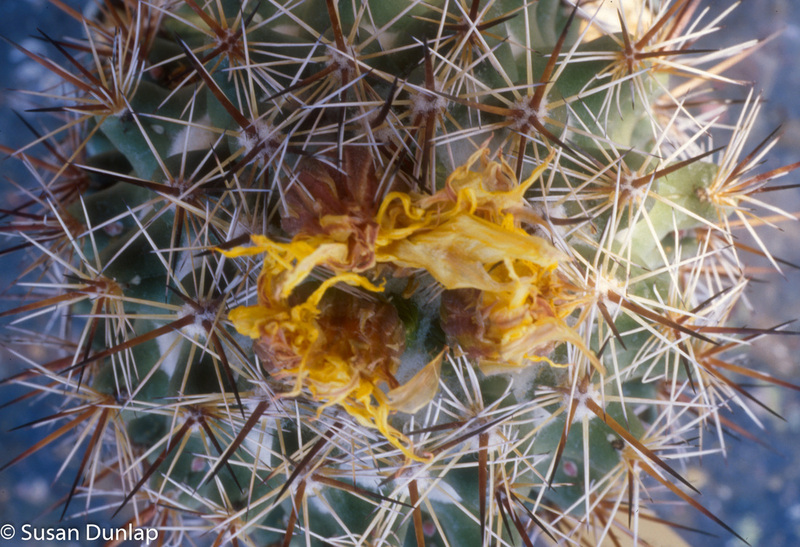 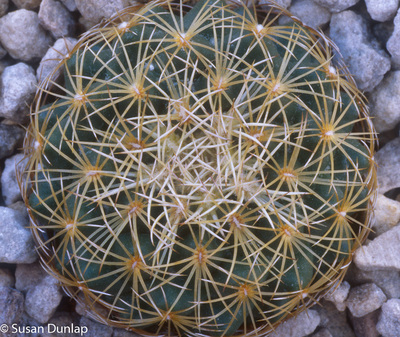 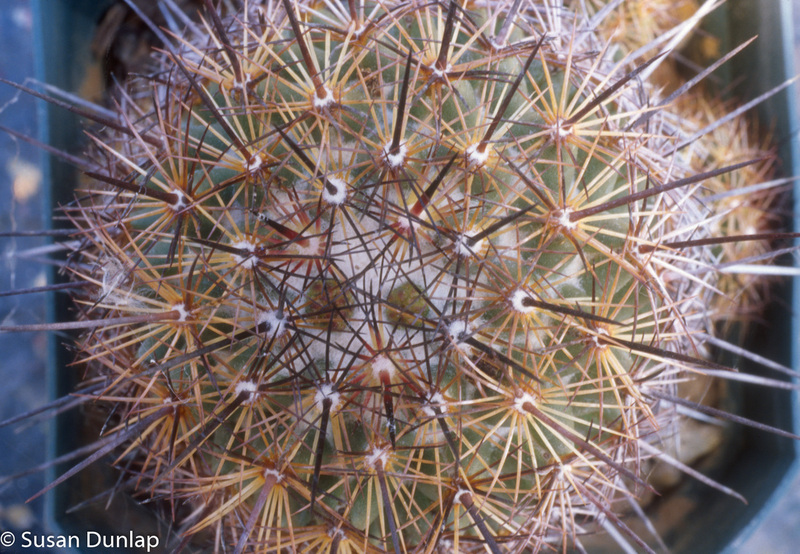 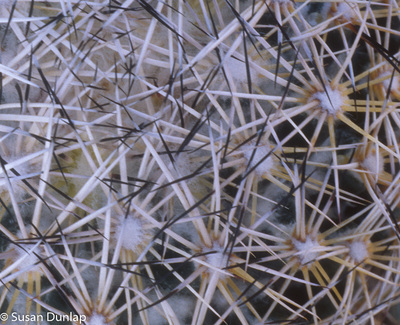 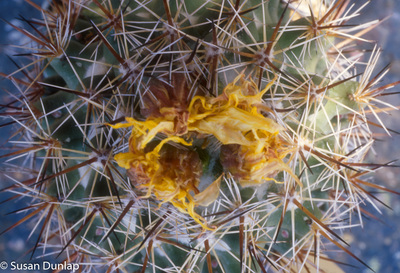 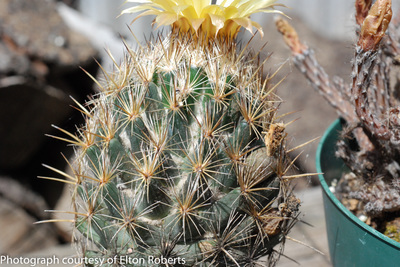 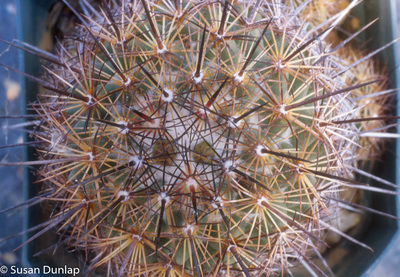 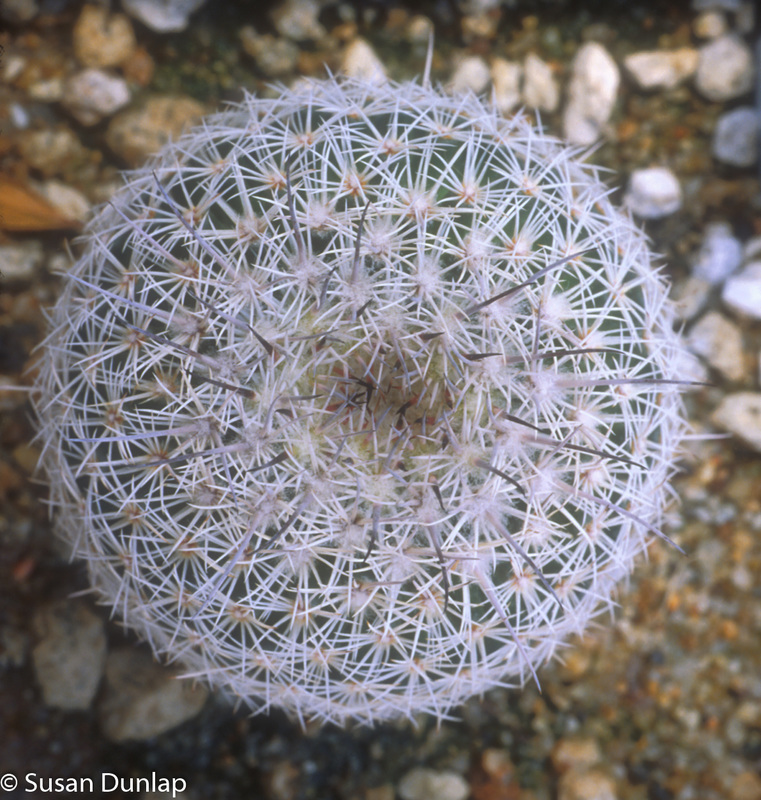 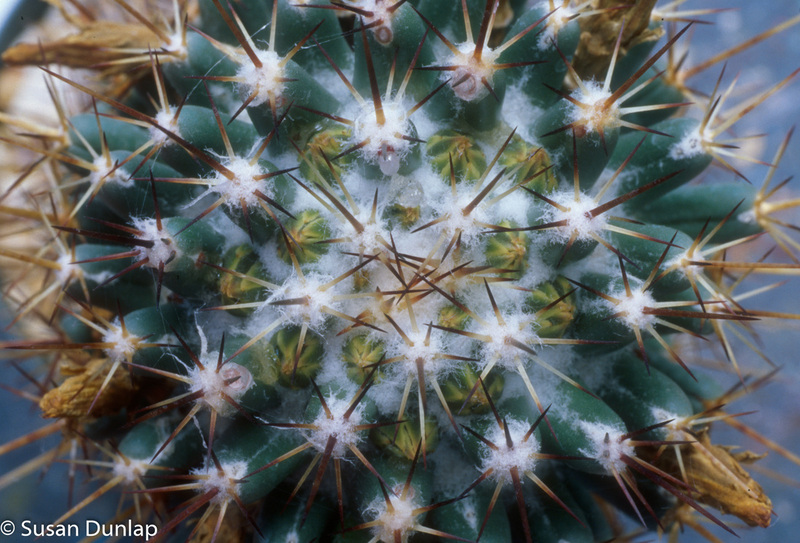 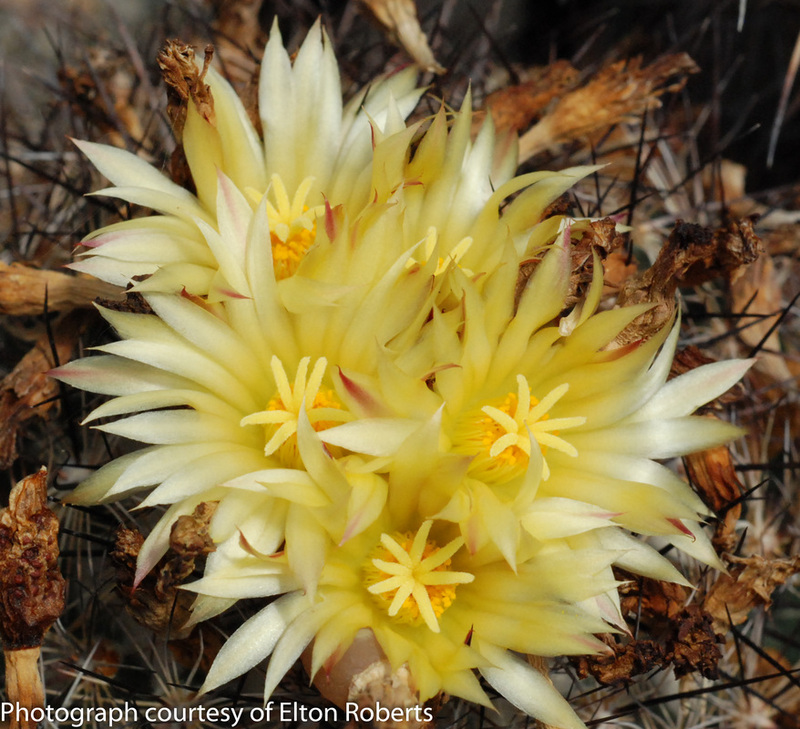 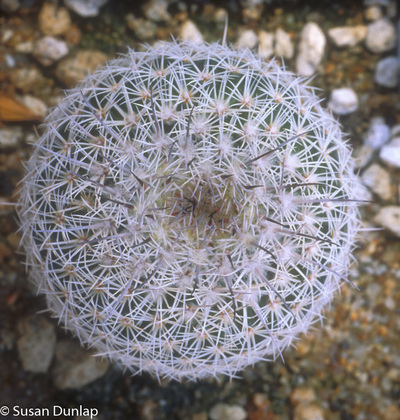 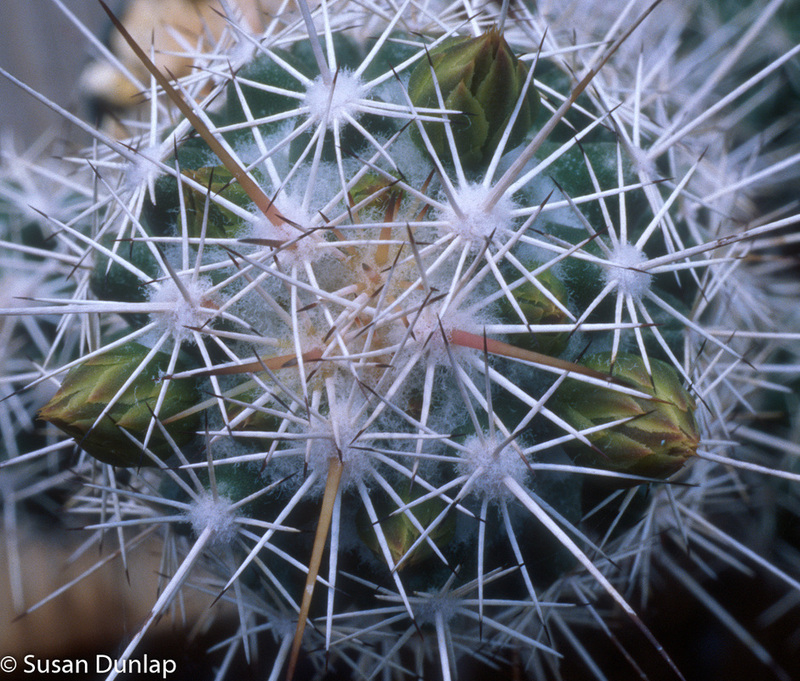 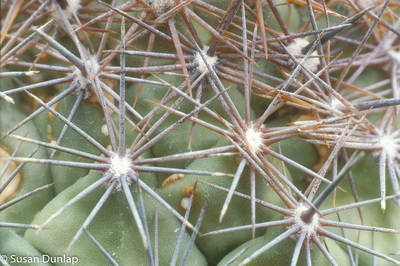 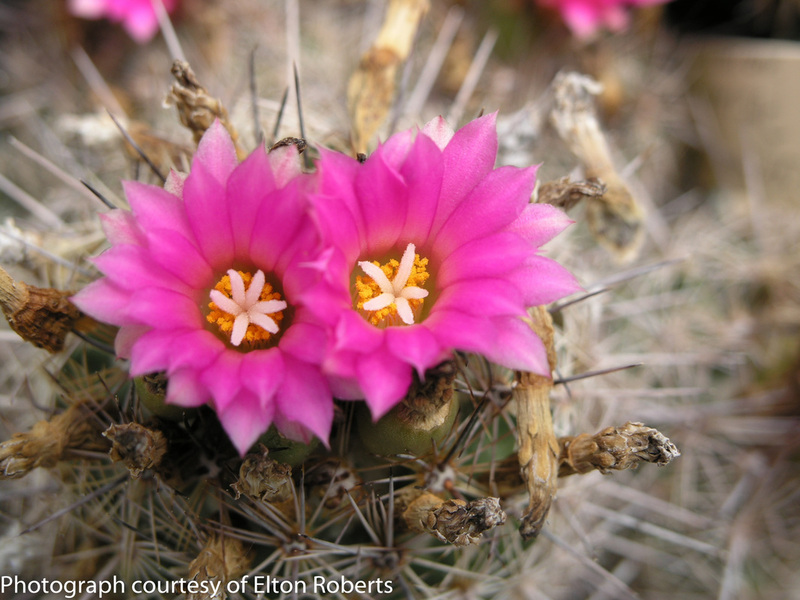 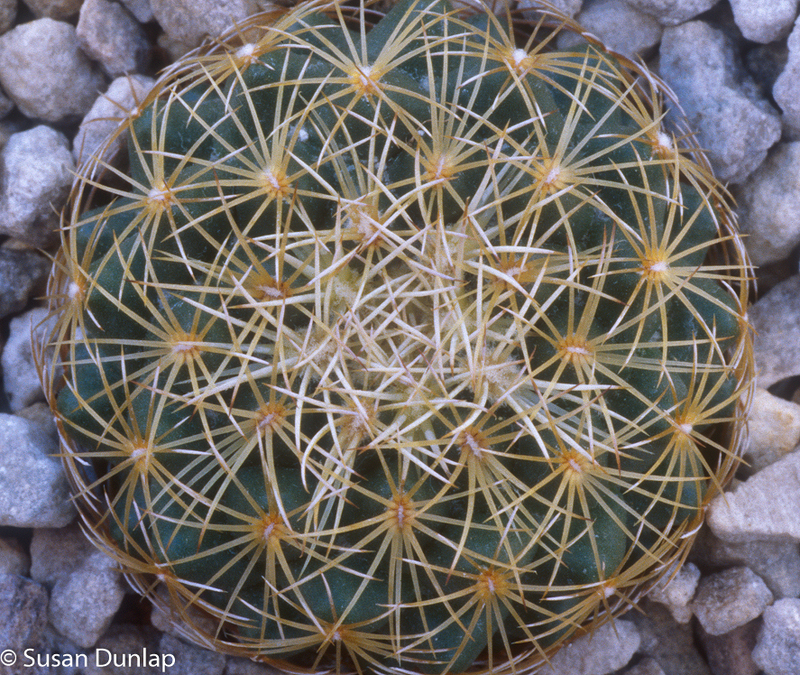 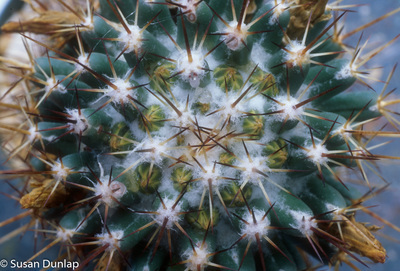 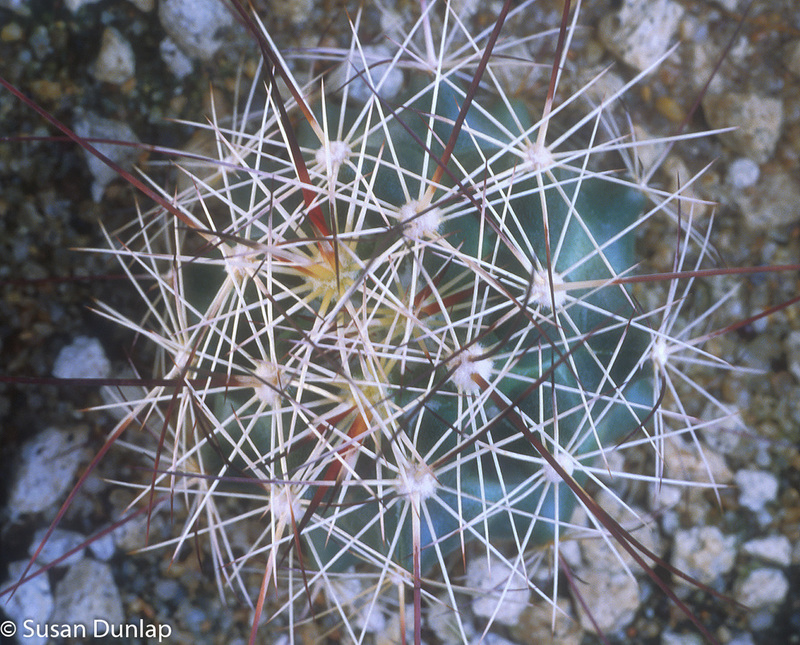 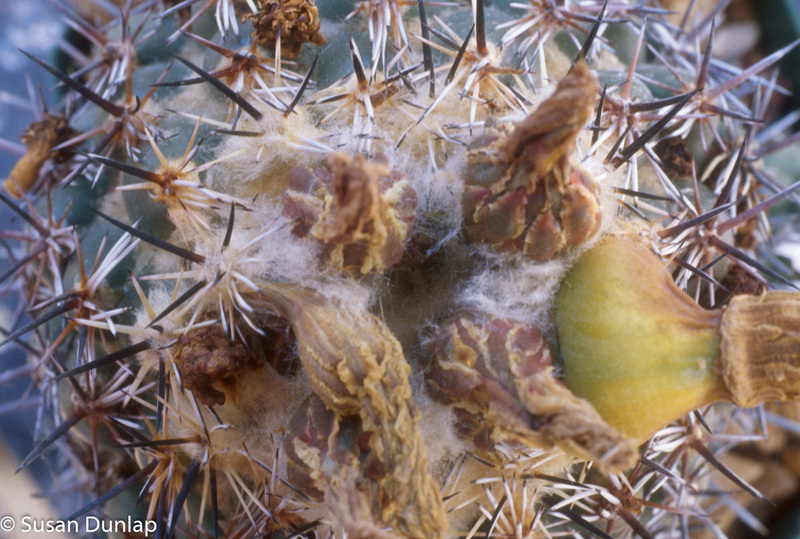 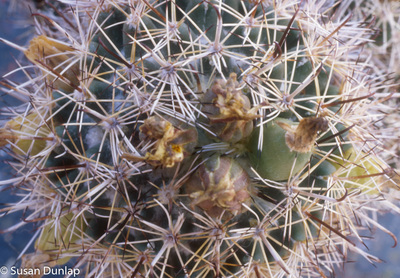 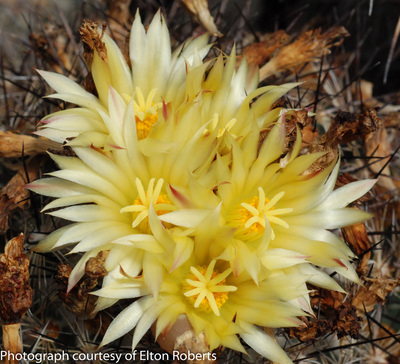 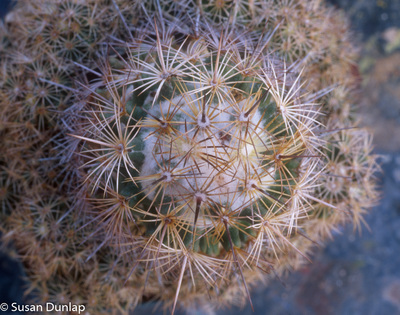 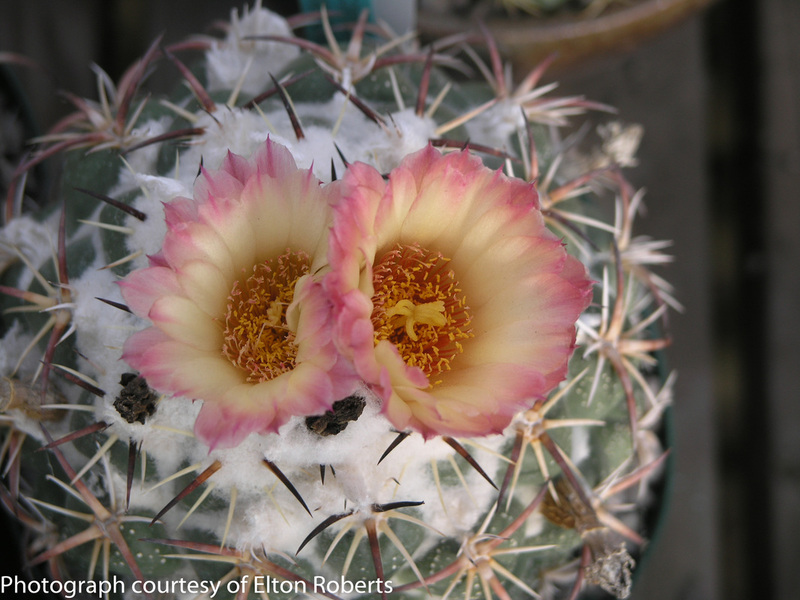 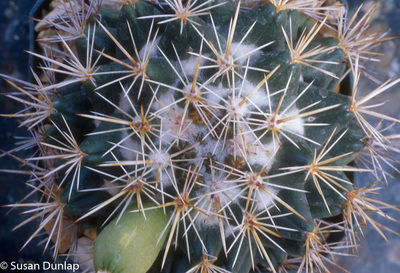 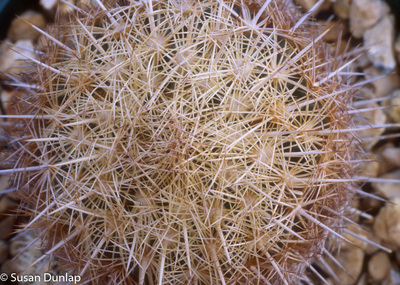 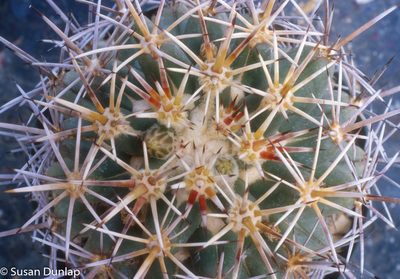 There are 61 Coryphantha species in the Cactaceae family. 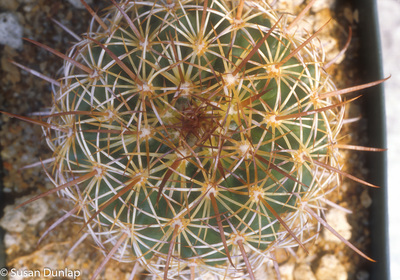 Of those, 41 are shown below. 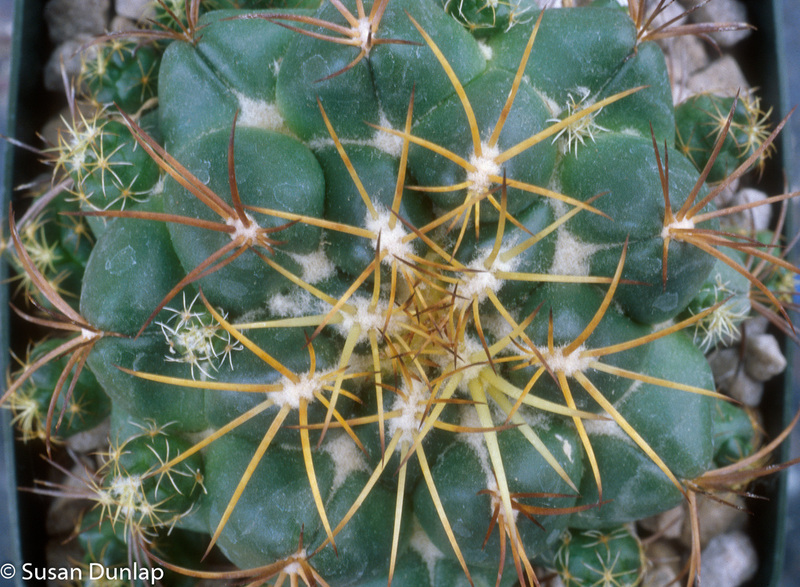 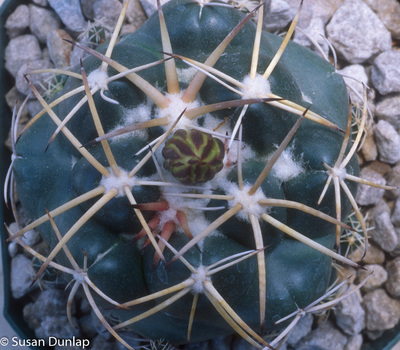 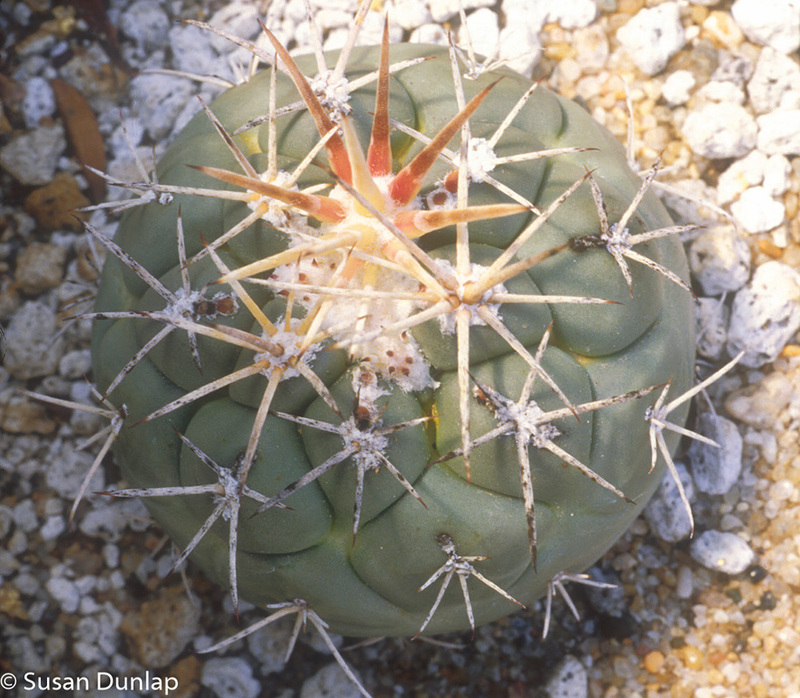 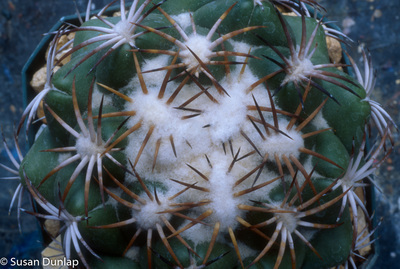 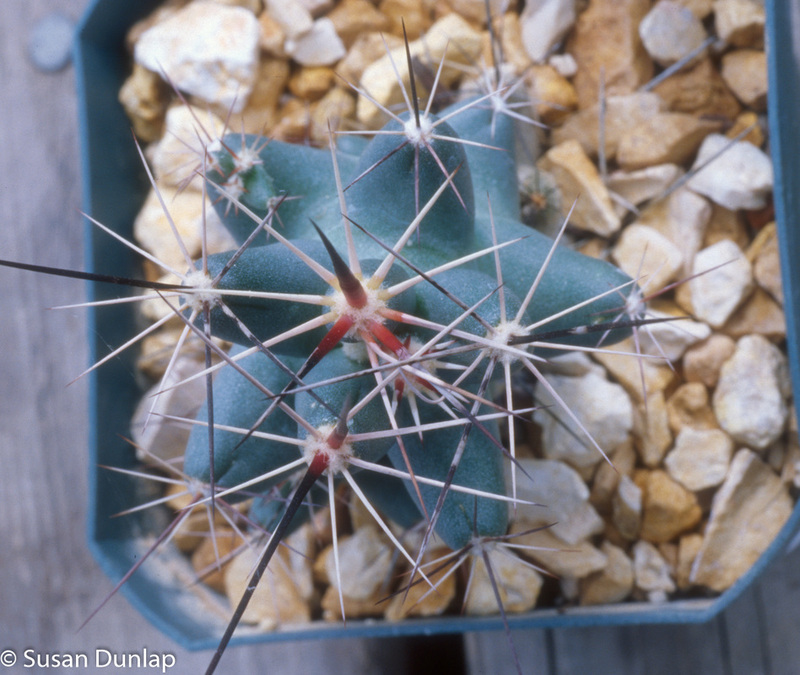 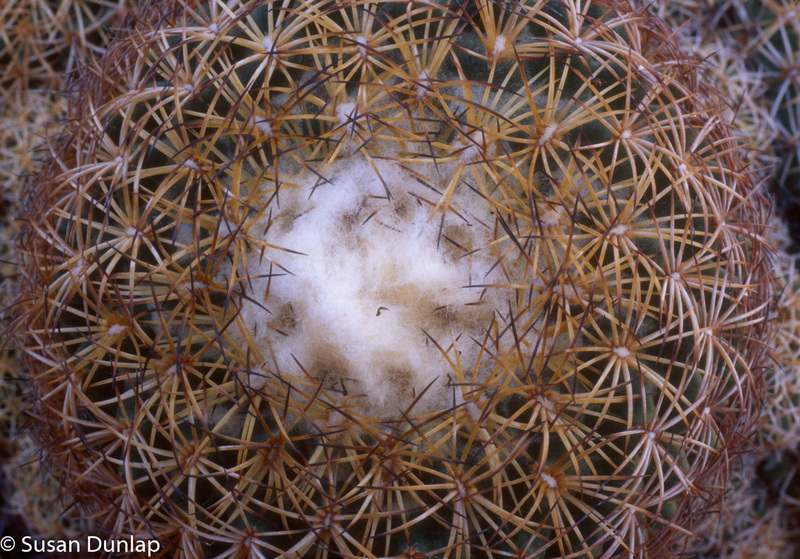 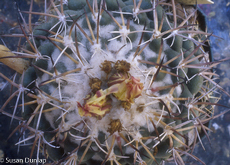 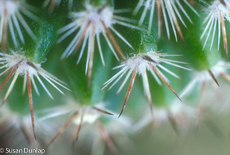 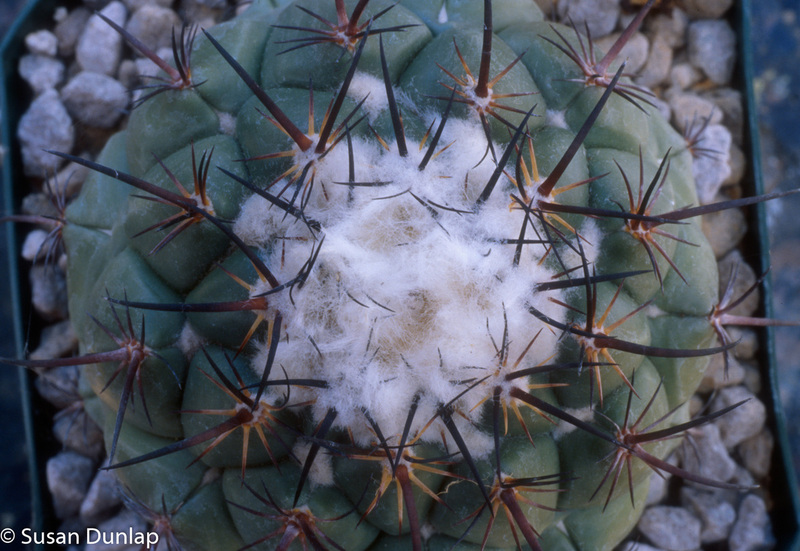 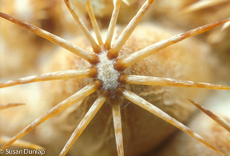 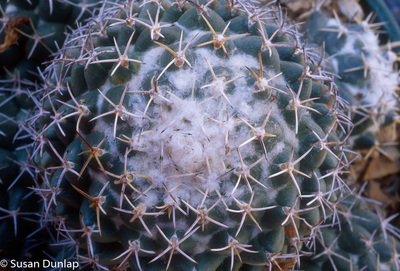 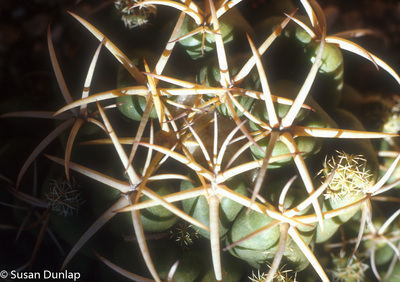 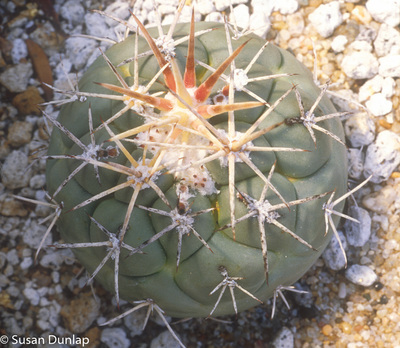 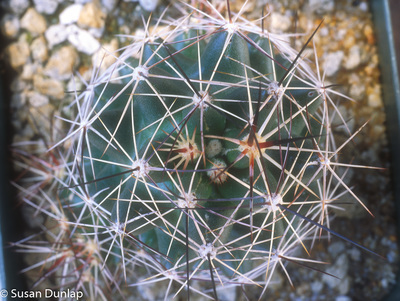 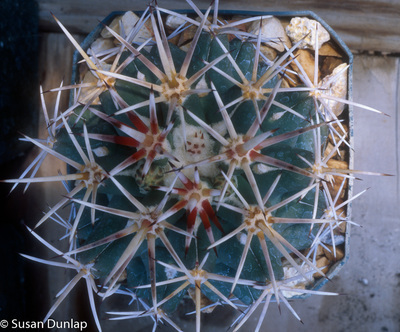 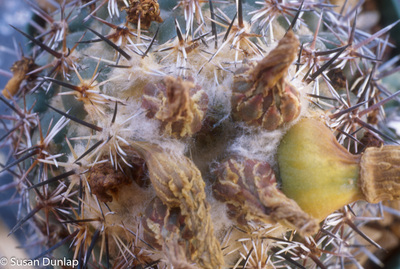 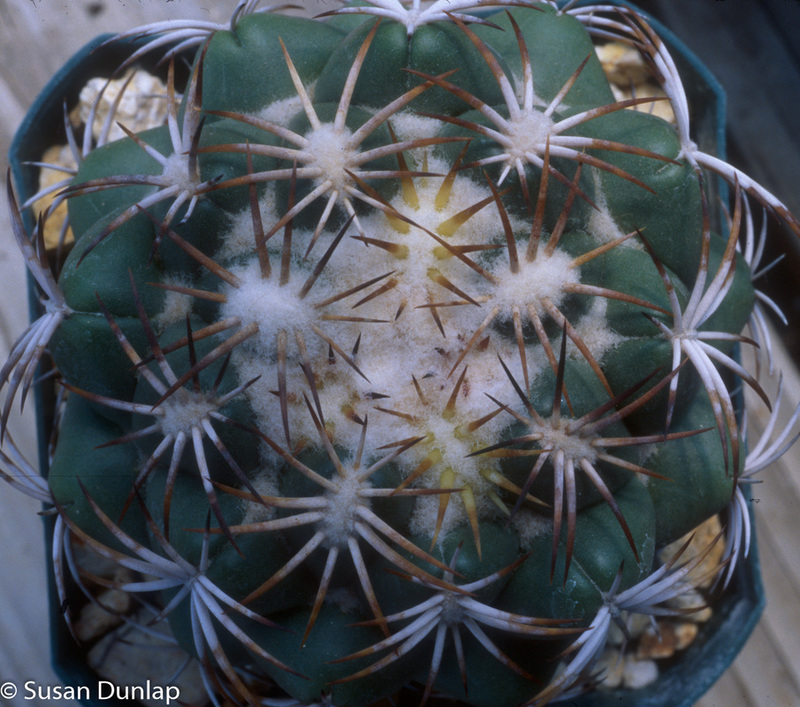 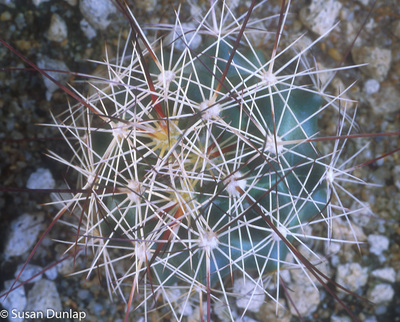 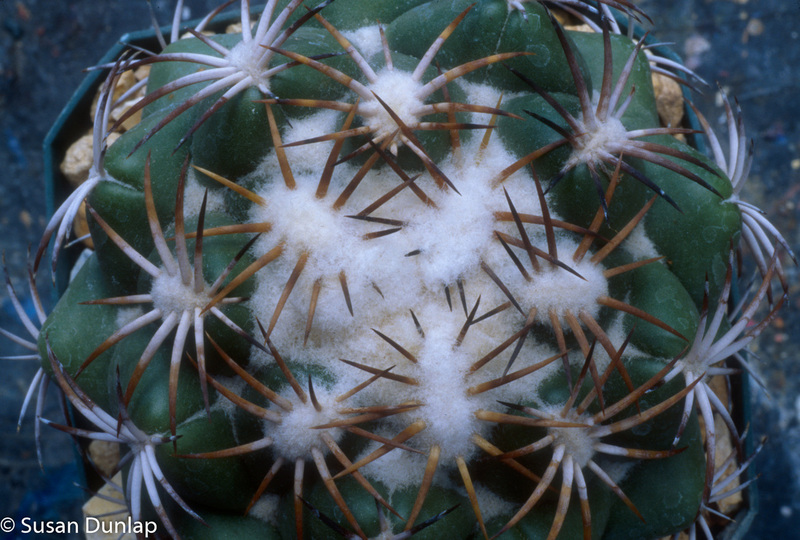 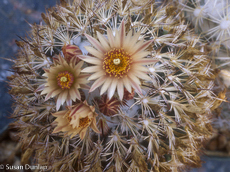 Coryphantha pallida subsp. 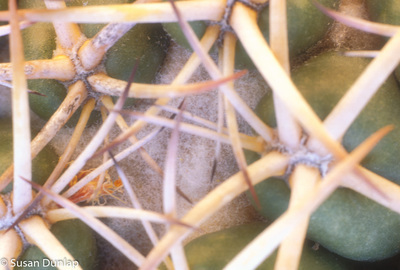 pseudoradians (Bravo) U.Guzmán & Vázq.-Ben.